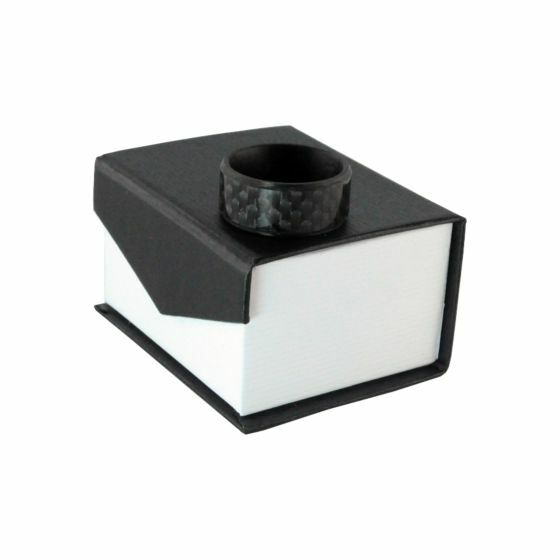 10mm Wide Carbon Fiber Ring with beveled edges and a deluxe comfort fit design. 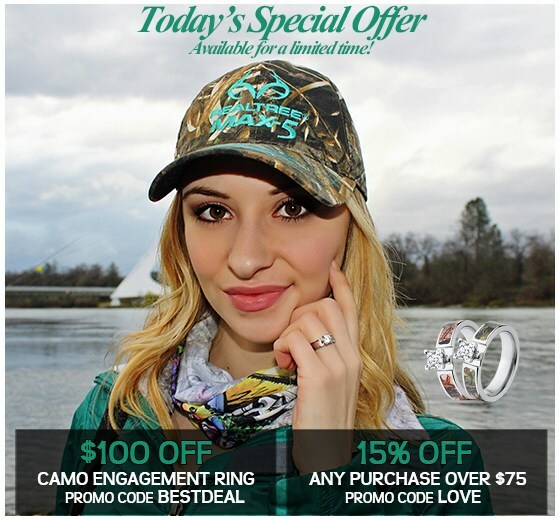 If you love being outdoors and need a ring that doesn't get in the way then carbon fiber is the material for you. What is 70 + 1 = ?